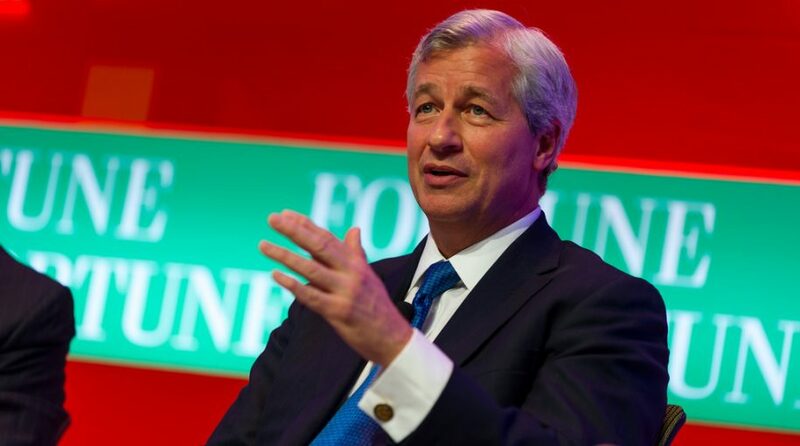 JPMorgan Chase CEO Jamie Dimon knows all about making a comeback–after his bank and many others were left reeling following the Financial Crisis in 2007-08, Dimon navigated through the crisis when JPMorgan’s stock price hit a low of $22.85 in December 2008. Now, the stock is trading at above $100 and the investing titan is viewed as a paragon of poise and resilience in addition to his prowess for company growth. To read the full letter to shareholders, click here.